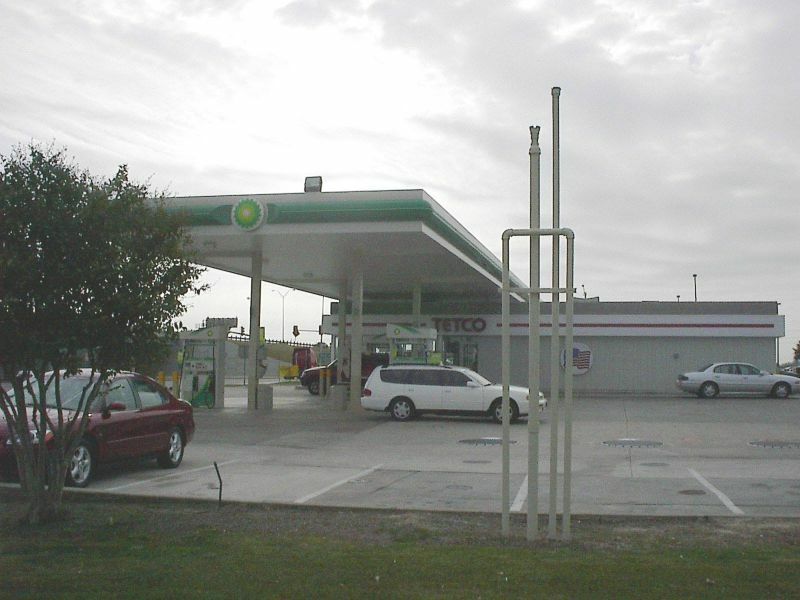 Two shots of a Tetco station selling BP gasoline, located at Meacham Blvd. and I-35W in Fort Worth, TX. 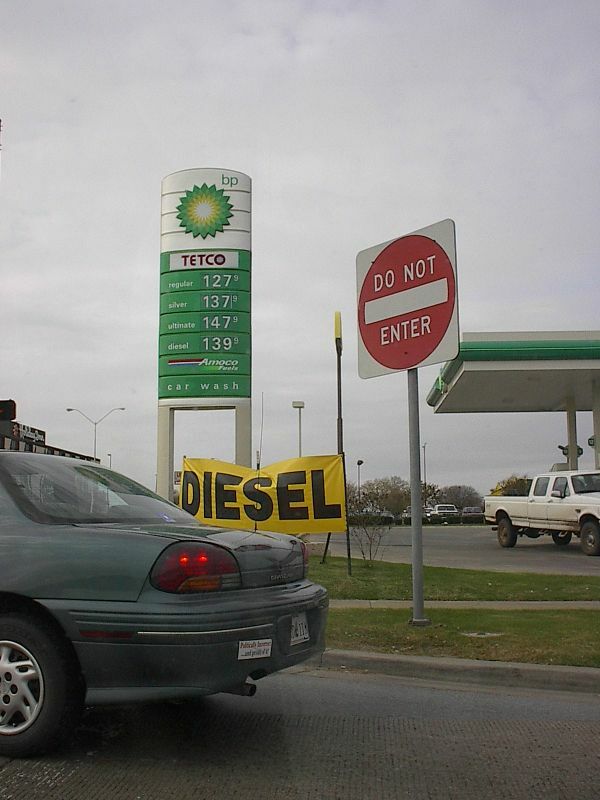 Photos taken Nov. 25, 2002 by Rich Piehl. 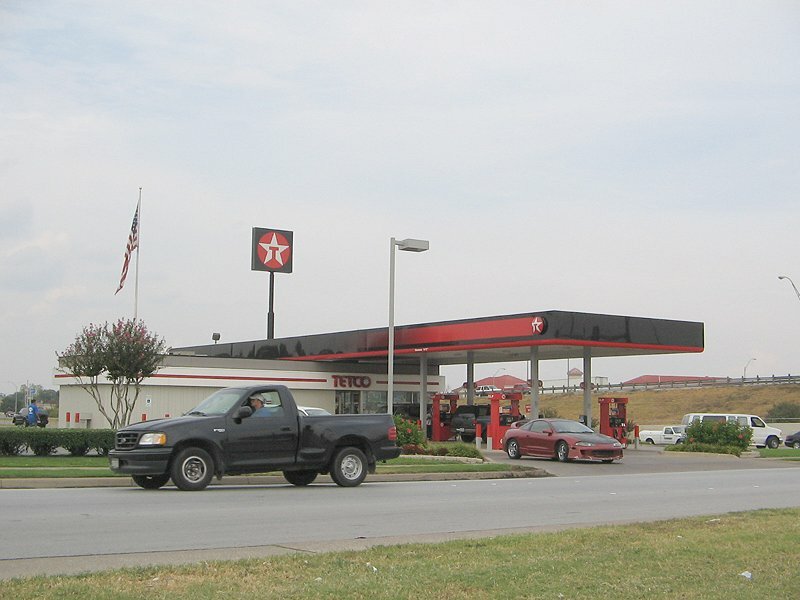 The same location in October, 2005 after it had changed to Texaco. 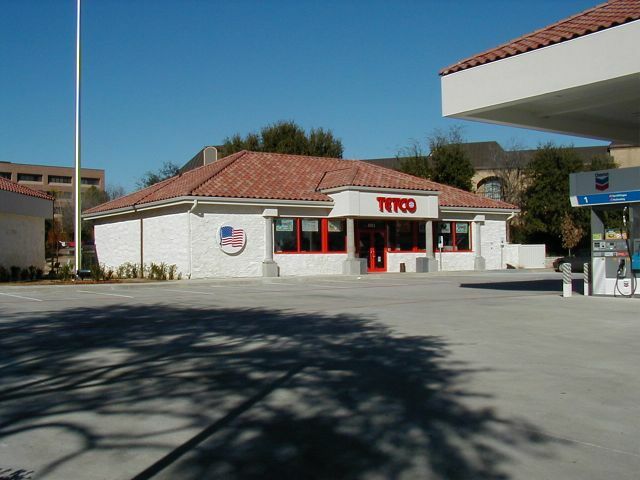 Three shots of a new Tetco at O'Connor and Hwy. 114 in Irving, Texas. 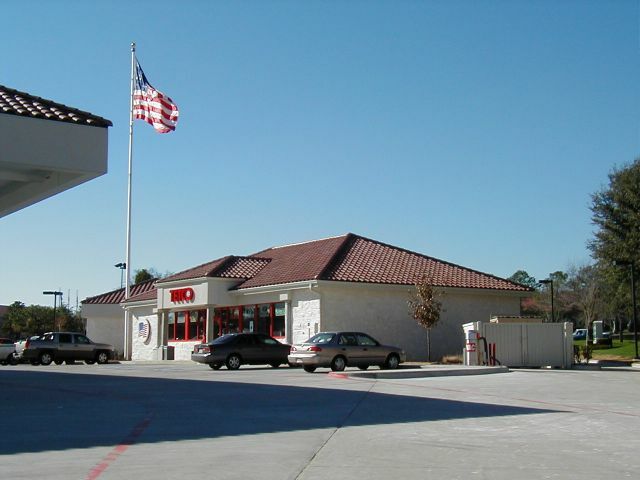 building and also of the Meacham Blvd. building above. 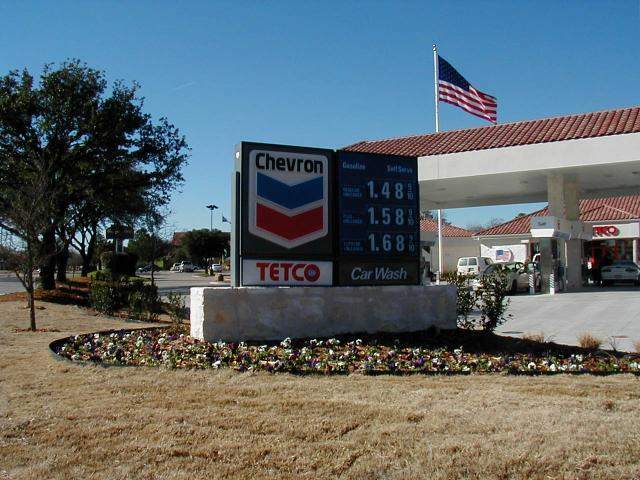 Tetco sells Mobil, Chevron, and BP brands in Texas.